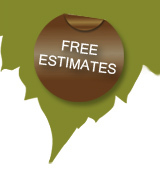 At Enviro Plant we aim to offer our customers the best professional quality tree care service, at affordable prices. All our staff are trained to the highest standards and have state of the art equipment to provide a fast and efficient service. We carry a health and safety policy and can provide a work method statement and risk assessments. 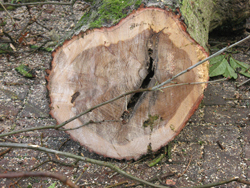 Work carried out on trees is undertaken in accordance with the recommendations laid down in British Standards BS3998:2010 and BS5837:05 or any modified by subsequent research, and to the Local Authorities recommendations, with sound Arboricultural practices being followed at all times.